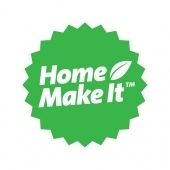 We are grateful to Home Make It for their ongoing support in providing Merri Mashers’ members with a generous 10% discount across their entire range. 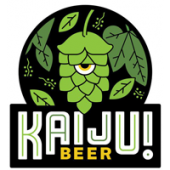 ​We thank Clever Brewing for supporting our members with an ongoing 10% of all items in their store. 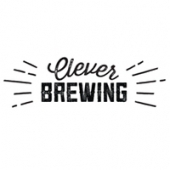 Please email Clever Brewing once you have created your account with them in order to be listed as a Merri Masher Member and receive your 10% discount. 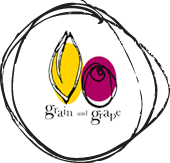 We thank Grain & Grape for their ongoing support and sponsorship of our club, with our annual IPA competition, and support for club purchases and bulk buys. ​Aside from being one of the best craft beer pubs in Australia, The Terminus (Fitzroy North) are massive supporters of the Mashers. They kindly host our monthly meetings and club events and provide members with discounted drinks during official club functions. 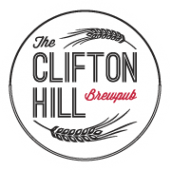 For their amazing support with our IPA competition, offering up rebrews for winners, and hosting various club meetings throughout the year. 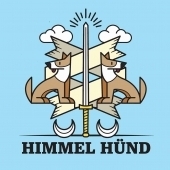 Himmel Hund have been amazing supporters of the club over the years, storing and looking after our 200L brett barrel for us, supporting the club’s IPA competition via sponsorship and brewing a calibration/collaboration beer with us. 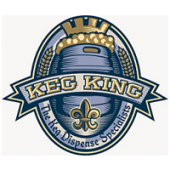 Thanks to Keg King for their major sponsorship of our IPA Competition. 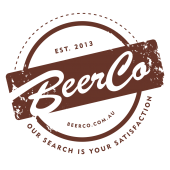 Thanks to Beer Co for their major sponsorship of our IPA Competition. 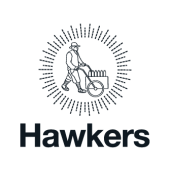 Thanks to Hawkers for their support of the club over the years through various donations and other efforts of collaboration, as well as their continued major sponsorship of our IPA competition. 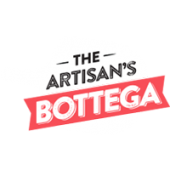 Thanks to The Artisan’s Bottega for their major sponsorship of our IPA Competition. 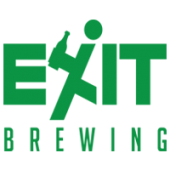 Thanks to Exit Brewing for their sponsorship of our IPA Competition. 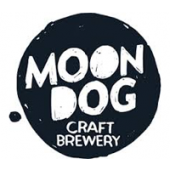 Thanks to Moon Dog for their sponsorship of our IPA Competition. Thanks to Kaiju! 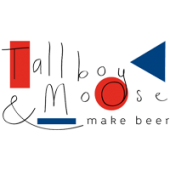 for their sponsorship of our IPA Competition. 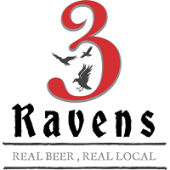 Thanks to 3 Ravens for their sponsorship of our IPA Competition. Thanks to Carwyn Cellars for their sponsorship of our IPA Competition. 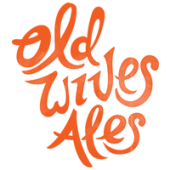 Thanks to Old Wives Ales for their sponsorship of our IPA Competition. 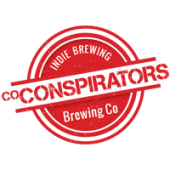 Thanks to Co-Conspirators for their sponsorship of our IPA Competition. 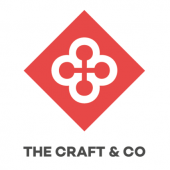 ​For their fantastic support in getting us involved in a Good Beer Week 2015 & 2017 events!